What are the Honda Clarity Performance Features? The Honda Clarity performance shows just how far plug-in technology has come. Offering long ranges, agile driving dynamics, and top efficiency scores, the Honda Clarity stands at the forefront of automatic innovation. Combines a 17-kWh lithium-ion battery pack with a 1.5L four-cylinder engine and dual electric motors helps this vehicle deliver an impressive 212 hp. Make up to 47 miles* on battery-power alone, enough to travel from Rochester to Somersworth on multiple occasions before recharging. 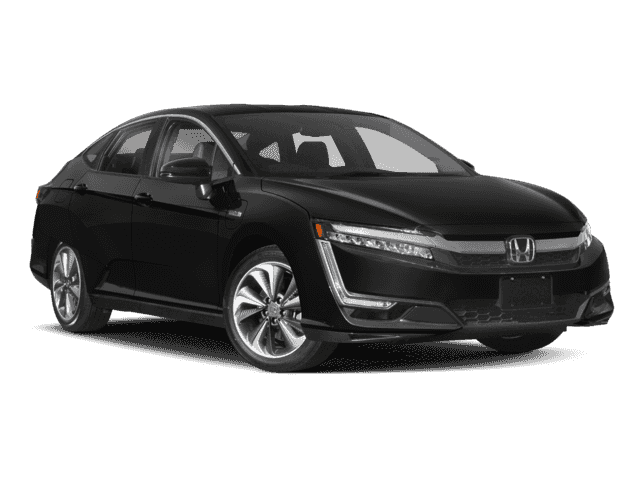 With a full tank and battery, the Honda Clarity range is 340 miles*, so you can plan a fuel-efficient road trip from Portsmouth without a worry. The Honda Clarity Hybrid will make up to an EPA-estimated 44 mpg/city*, 40 mpg/highway*, and 42mpg/combined*. It’s hard to put the Honda Clarity’s blend of performance and efficiency into words. That’s why we encourage drivers to schedule a test drive with Dover Honda or see how it compares to hybrids like the Nissan LEAF. *110 combined miles per gallon of gasoline-equivalent (MPGe) electric rating; 44 city/40 highway/42 combined MPG gasoline only rating. 47-mile maximum EV mode driving range rating. 340-mile combined gas-electric driving range rating. Ratings determined by EPA. Use for comparison purposes only. Your MPGe/MPG and driving range will vary depending on driving conditions, how you drive and maintain your vehicle, battery-package/condition and other factors.